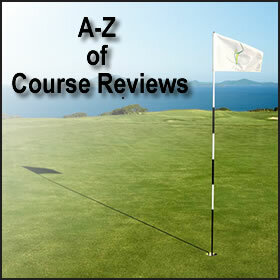 The course is easily reachable from the M25 and M3. Whilst we are a members Club, Ashford Manor offers the ideal venue for individual visitors and societies and corporate golf days alike. Established as an 18 hole course for over a century and measuring 6,400 yards, we boast some of the finest greens in Middlesex, regardless of the time of year. 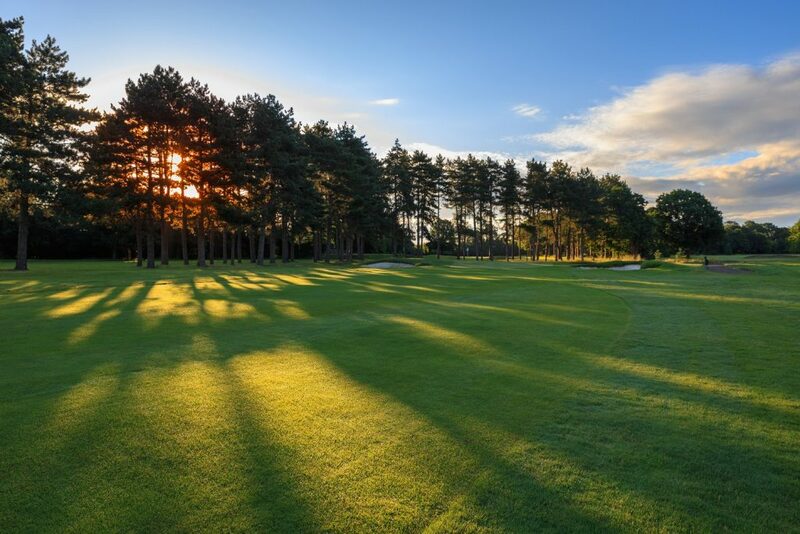 With the advantage of age the course has matured to offer a quality parkland coursewith tree lined fairways and well bunkered approaches to greens. 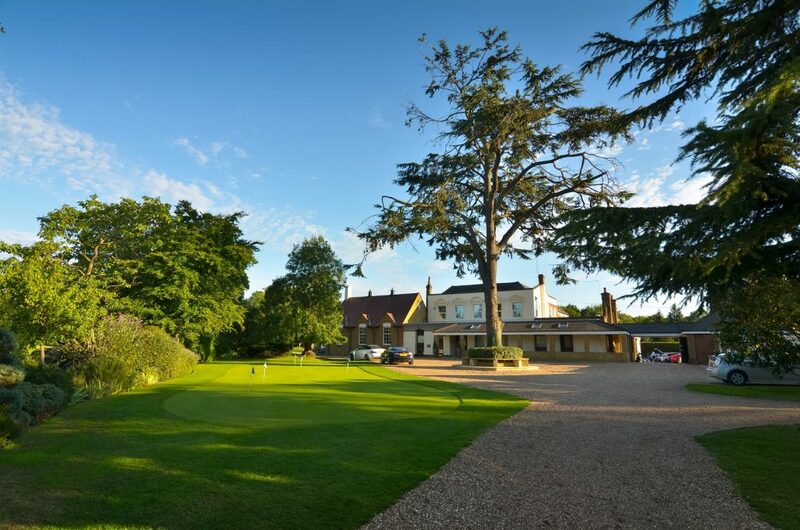 The original Ashford Manor house still stands and provides a comfortable Clubhouse overlooking the golf course. We have 2 bars and lounges offering a great selection of beers, wines, soft drinks, and spirits, as well as a great selection of hot and cold dishes. My team and I look forward to welcoming you to our wonderful Club.